The Weibull distribution is widely used as a life-time distribution in many fields such as reliability engineering and social science. 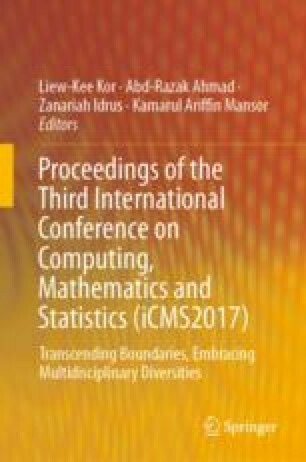 The aim of this paper is to introduce a new bivariate model of Weibull and exponential distributions. The emerging based on Gaussian copula, which is a popular used in various applications like econometrics and finance. We discuss the goodness of fit test for copula and use both parametric and semi-parametric methods to estimate the model parameters. Finally, Simulation is studied to illustrate methods of inference and examine the satisfactory performance of the proposed distribution.